 Fuel System Archives - AutoNetTV Media, Inc. Unless you drive a vintage car, you have fuel injectors. They need to be properly maintained.